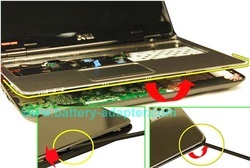 First of all, turn off your Dell Inspiron 13R N3010 14R N4010 laptop. 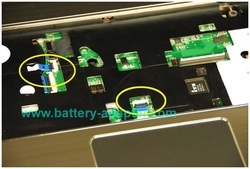 Disconnect the power adapter and remove the battery. Close the display and turn the computer upside down. After that, remove the memory modules and keyboard. You can refer to How to Replace Dell Inspiron 14R N4010 Keyboard. Remove the screw as shown, then pull out the ODD. 2. 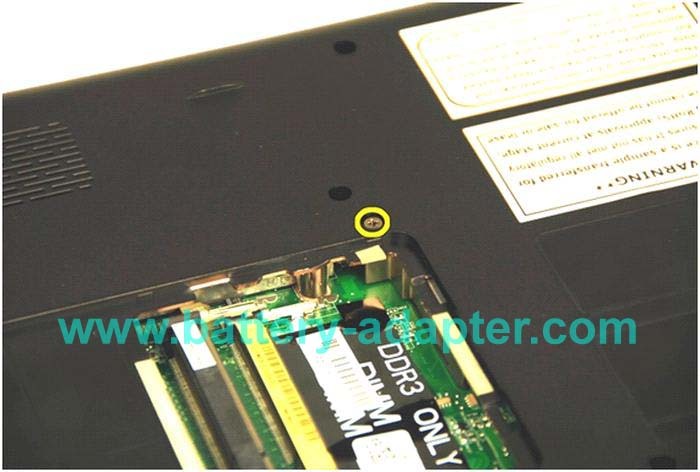 Remove all the screws on the bottom of the Dell Inspiron 13R N3010 14R N4010. 3. 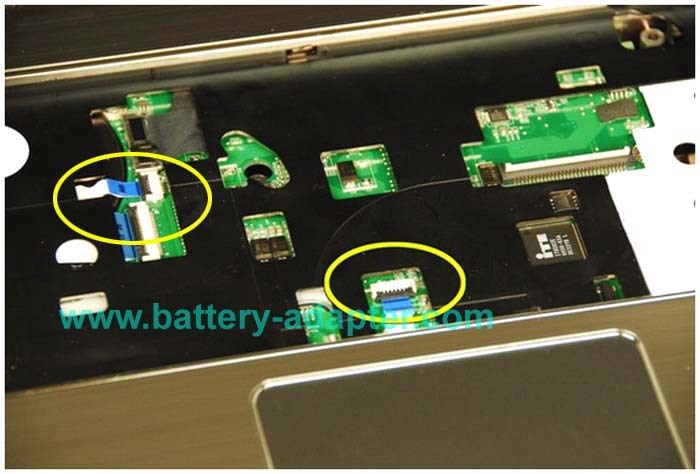 Disconnect the touch pad cable and the power button cable from the connectors on the system board. 4.Slide a plastic scribe between the computer base and the palm rest. Pry and lift the palm rest off the computer base. 5. 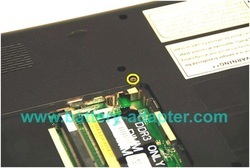 Disconnect the I/O board cable and the thermal fan cable from the connectors on the system board. 6. 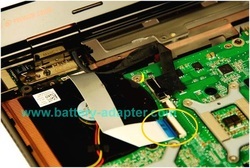 Remove the two screws that secure the thermal fan to the computer base. 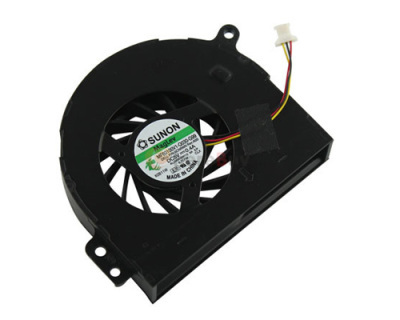 Lift the thermal fan along with the cable, off the computer base. 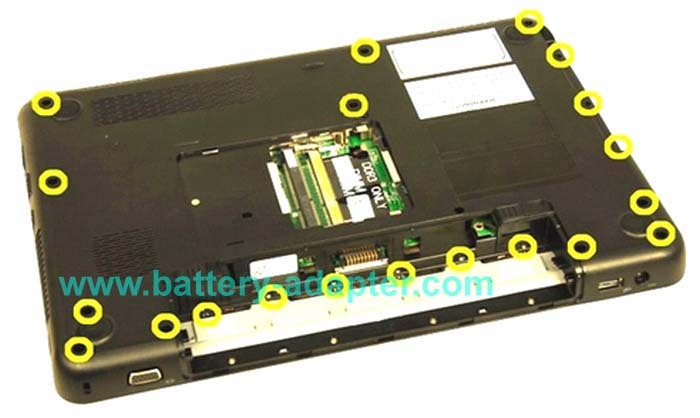 Reverse the procedure to install you new Dell Inspiron 13R N3010 14R N4010 CPU Fan.